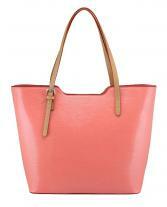 Enrich your accessory collection by carrying this genuine leather made tote bag. 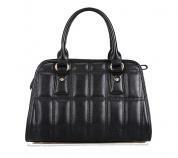 The use of exquisite Boston style in this medium size bag reflects the refined lady in you. 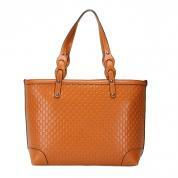 The presence of detachable cross body straps helps the user to carry the bag as per her requirement. 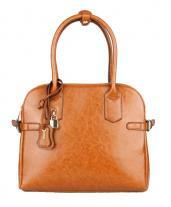 To make this accessory more attractive, designers included light gold tone metal studs. 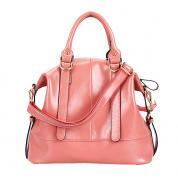 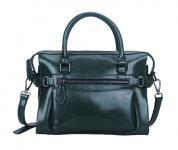 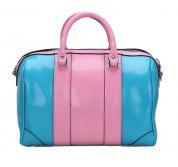 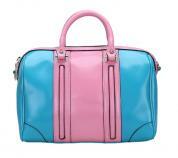 On the top of the bag, the availability of zip helps the user to access the bag easily. 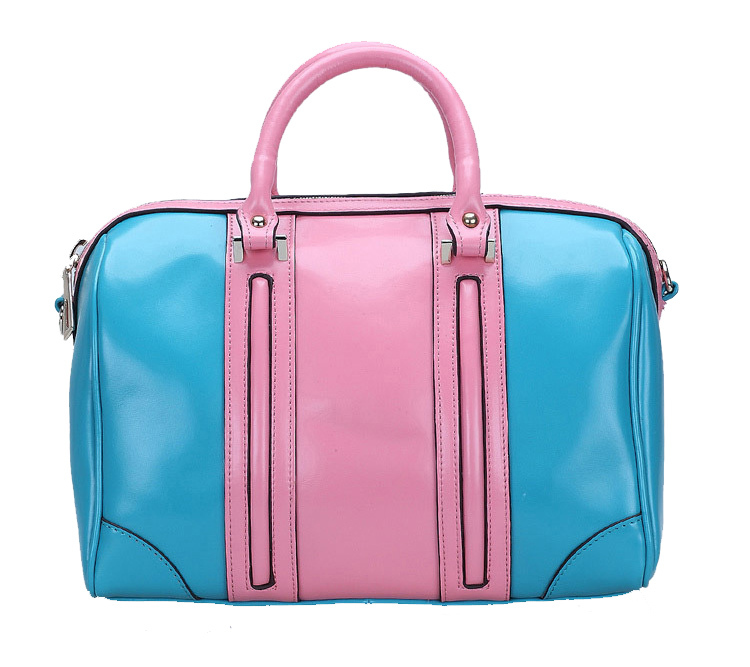 Apart from checking out this blue pink color combination, you can try black and rose red and yellow pink shade combinations as per your dress up.